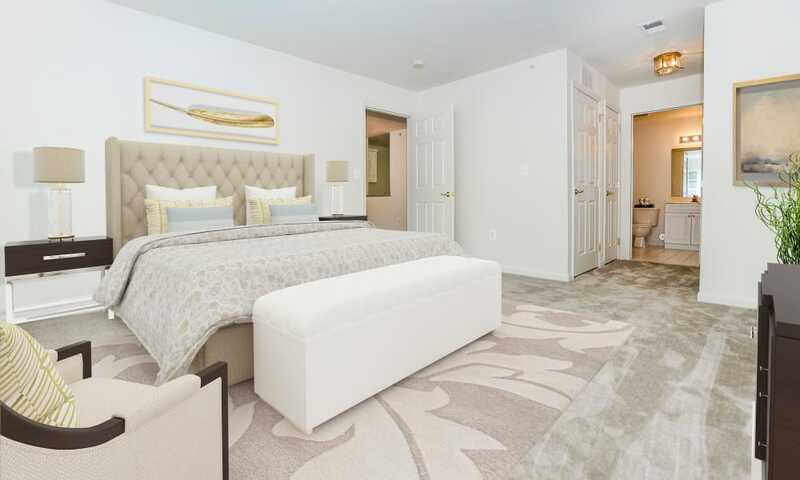 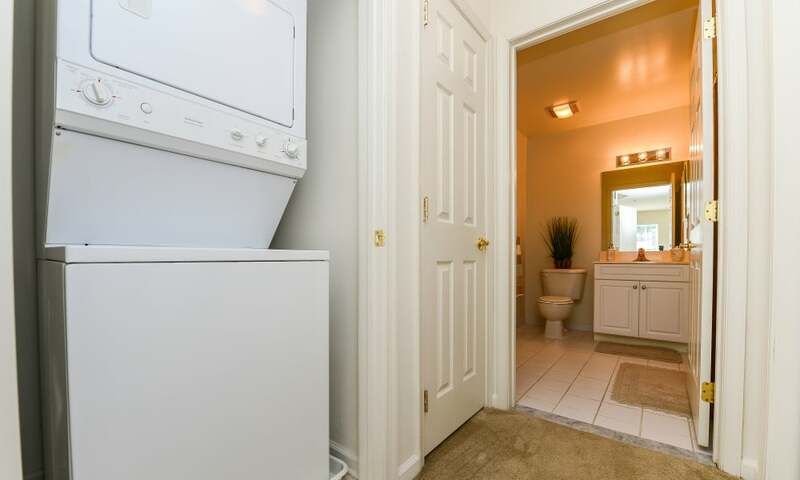 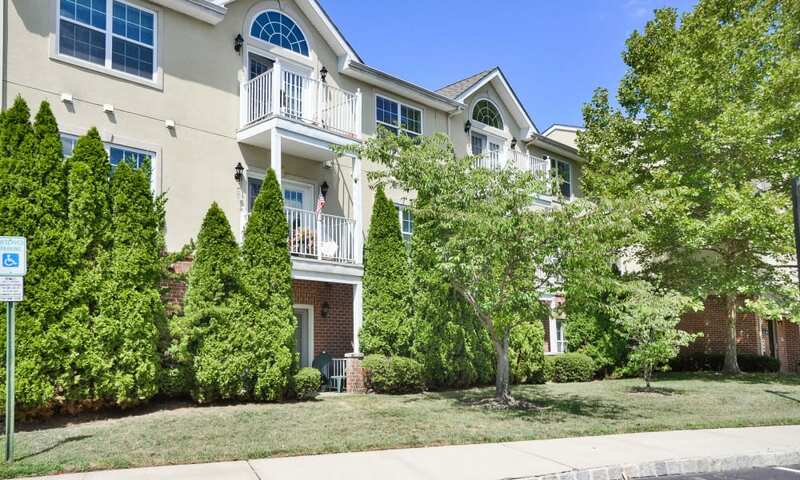 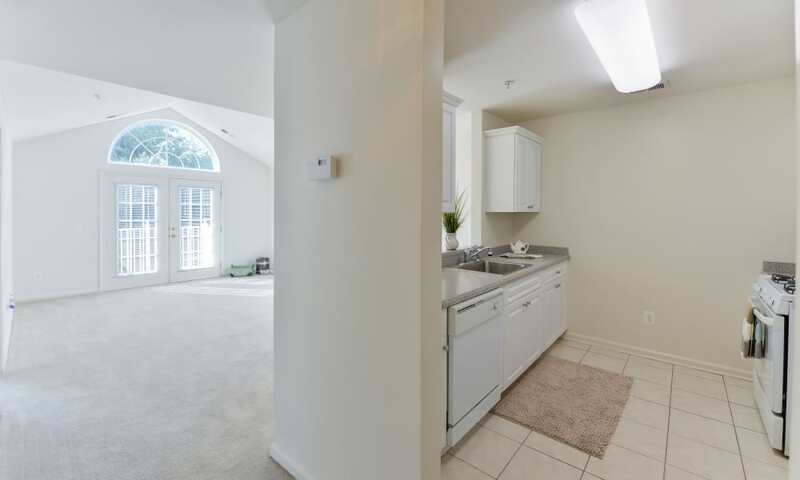 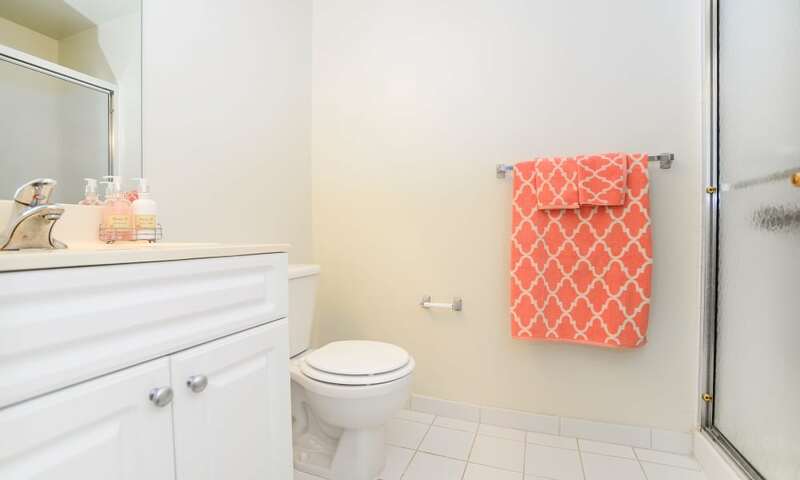 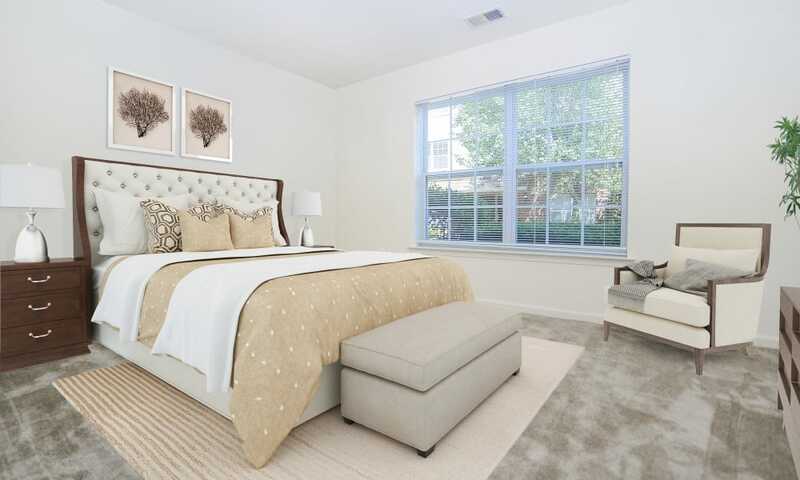 Flip through our photos and imagine yourself in one of our spacious one or two bedroom apartments for rent in Franklin Lakes. 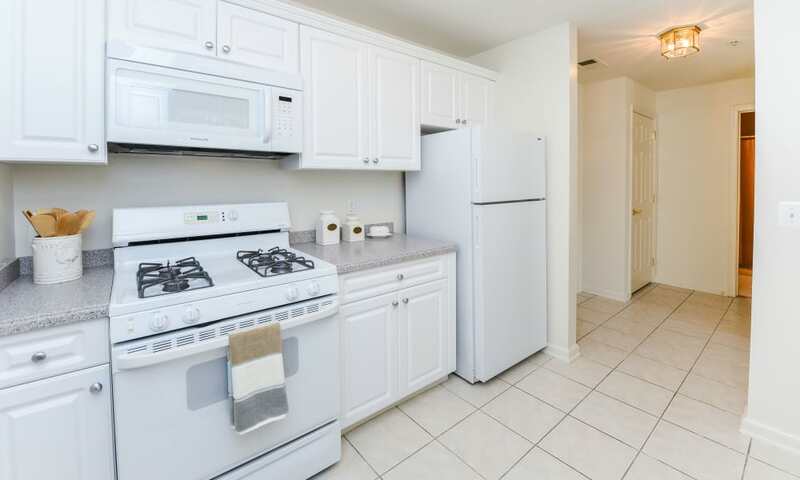 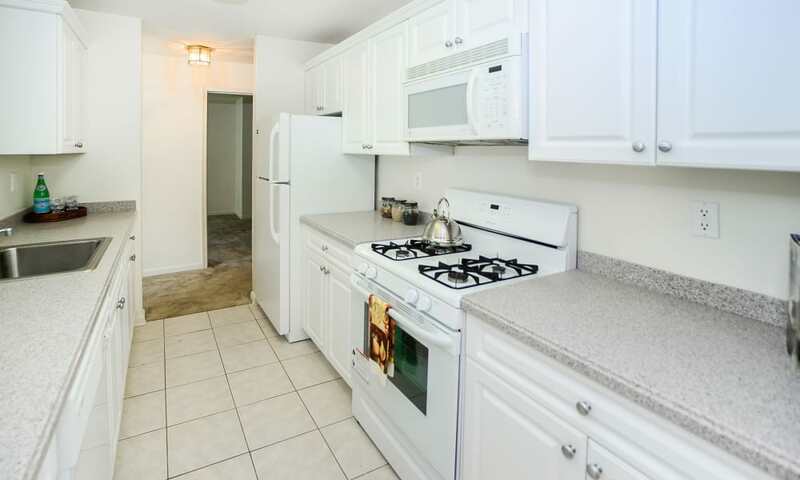 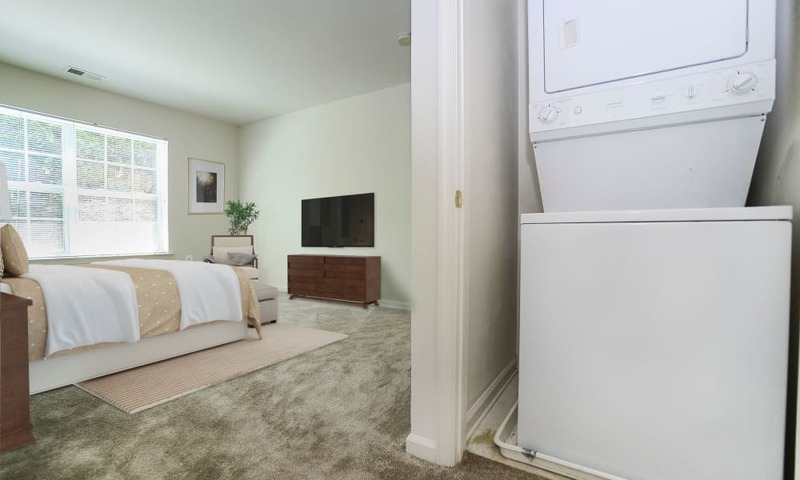 From the plush wall-to-wall carpeting to the abundant natural light to the sleek kitchen countertops, it’s easy to see how pleasant apartment life can be. 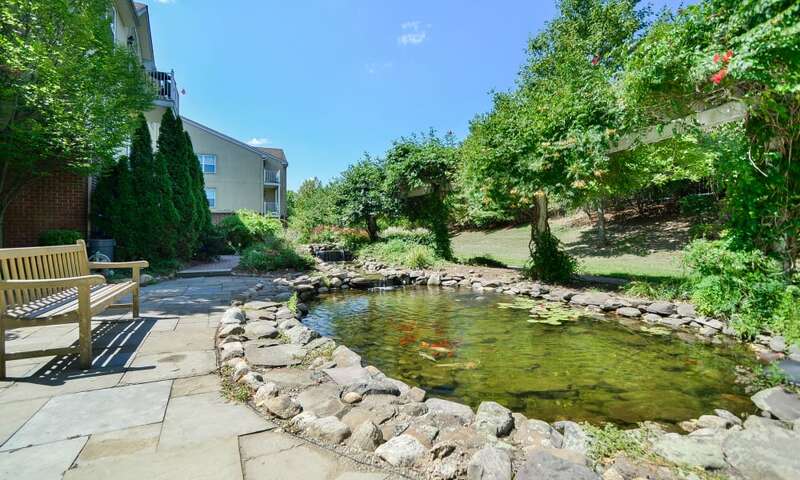 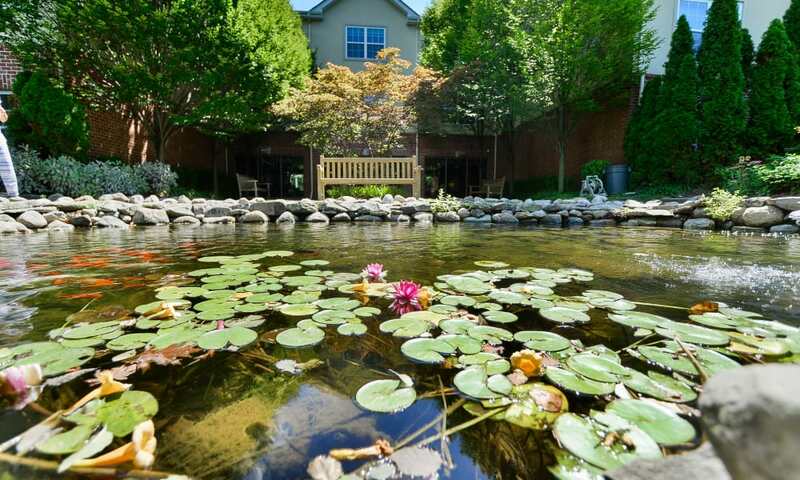 What could be nicer than a stroll by the fish pond, or a game of billiards while the big game plays in the background in the community center? 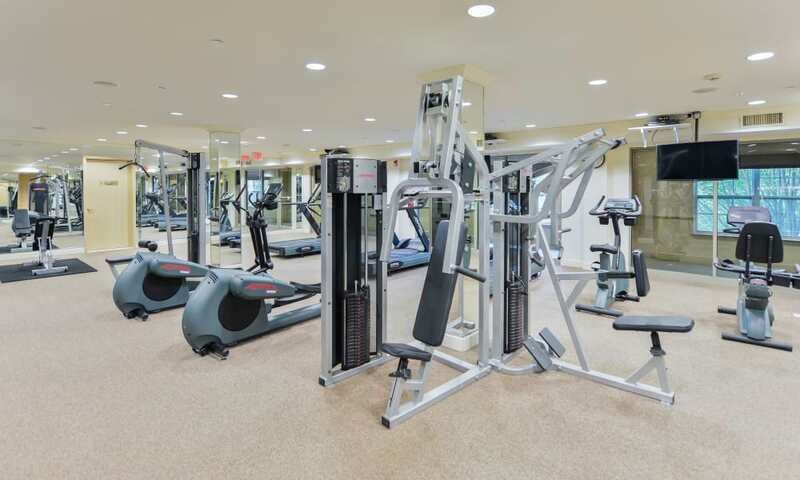 The only thing missing from the picture is you. 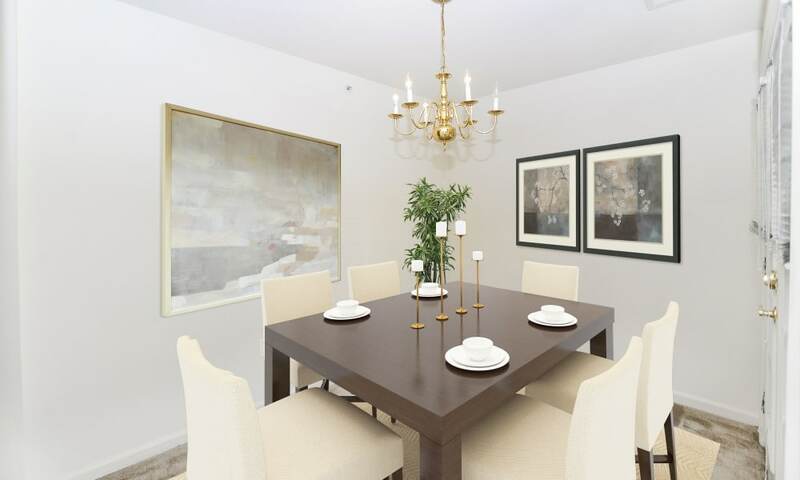 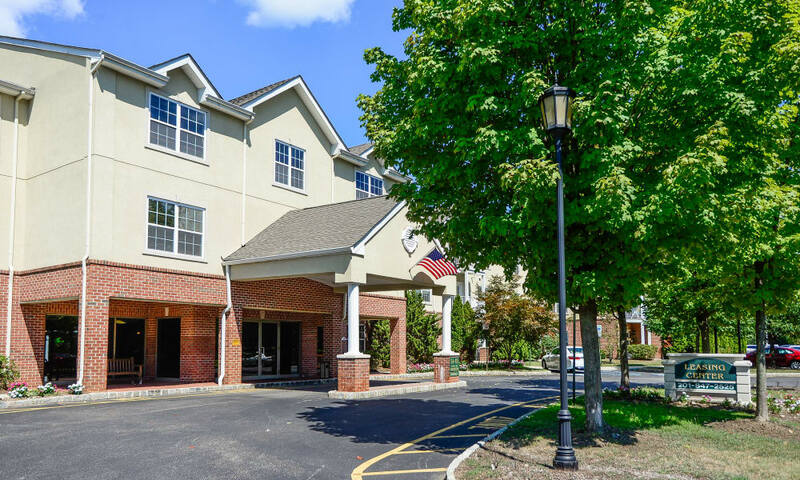 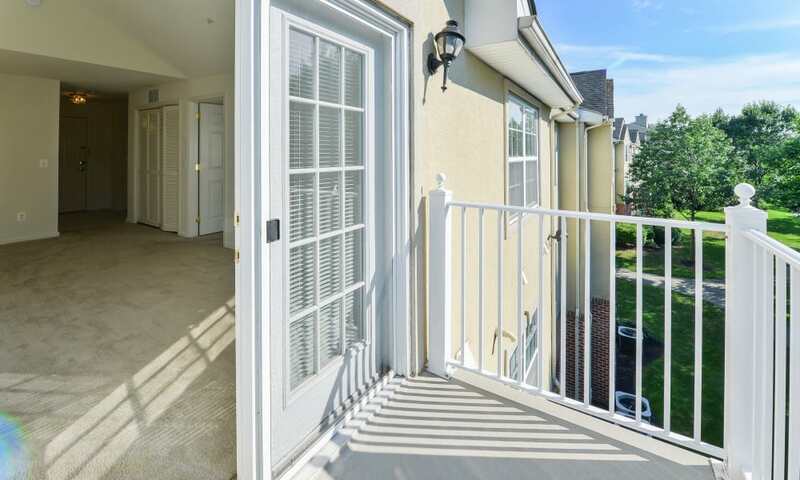 As a Morgan Properties community, The Horizons at Franklin Lakes Apartment Homes raises the bar for clean, reliable, attractive living spaces, and we keep our promise of quality through responsive, courteous management. 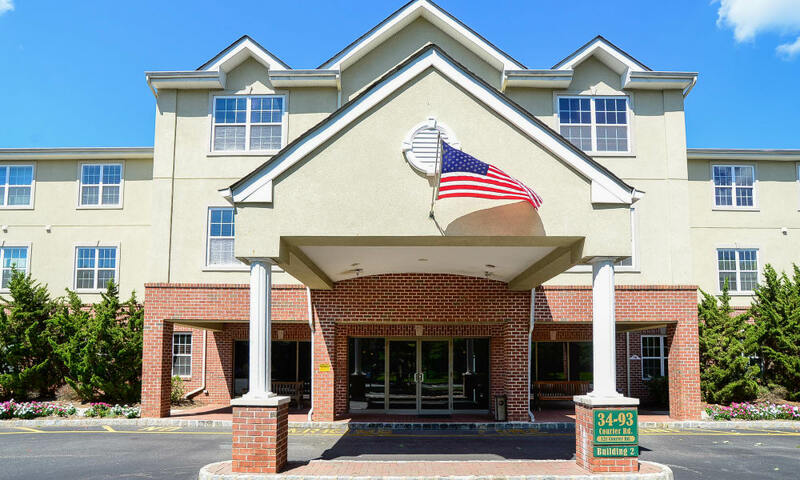 We’re here to listen and to act, and we’ll always greet you with a smile. 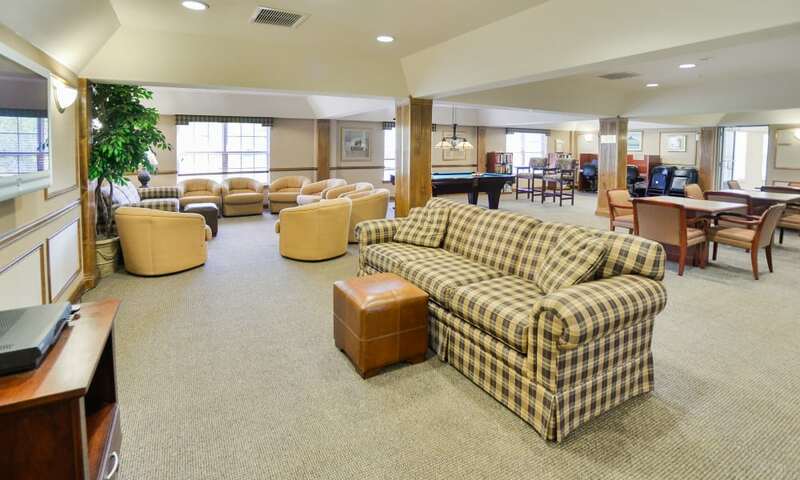 Experience more with Morgan. 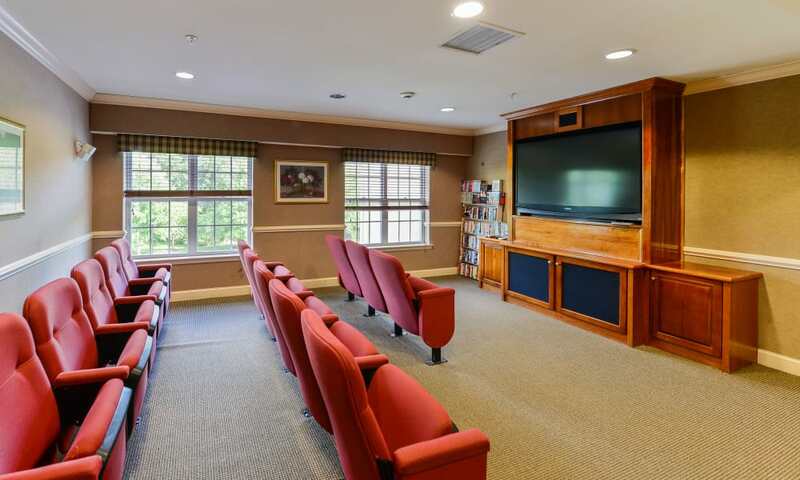 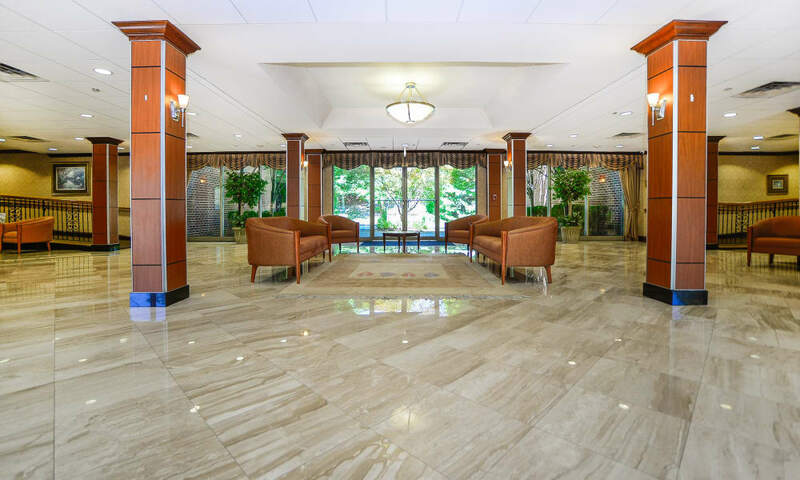 After you’ve taken the armchair tour, call us to arrange a visit to see for yourself what makes The Horizons at Franklin Lakes Apartment Homes stand out among apartment communities in Franklin Lakes, NJ.